Planning to travel to the land of vibrant culture, colossal monuments, and amazing wine? Yes, we’re talking of Europe. Or are you mulling a vacation amongst the sprawling wilderness, jaw-dropping giant glaciers and abundant natural marvels of Alaska? 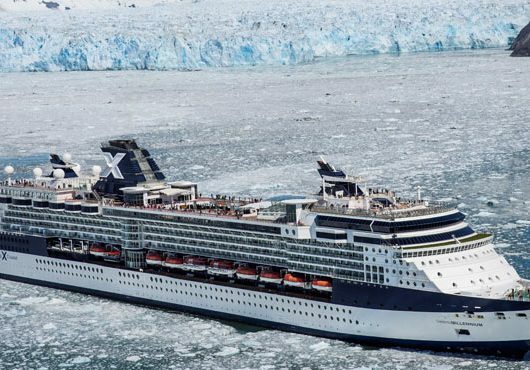 No matter where your wanderlust takes you this season, one thing is for sure… There’s no better way to get there than onboard a Celebrity Cruises ship. 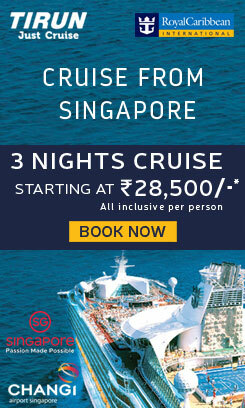 Enjoy the ultimate hallmarks of modern luxury as you embark upon your much-awaited holiday to Europe or Alaska. 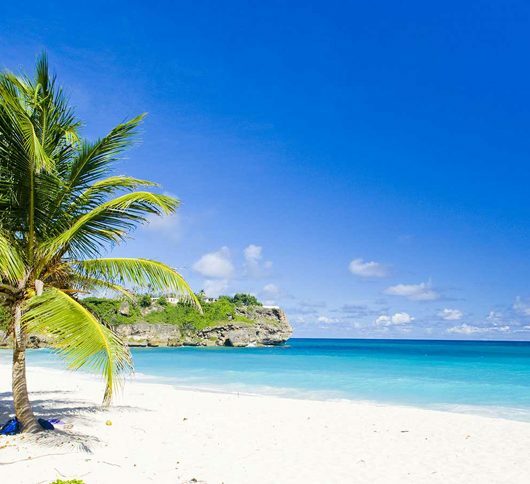 Here’s our list of the top 5 reasons why exploring these breath-taking spots is incomplete unless you do it with Celebrity. With Celebrity Cruises, you are assured that the way you enjoy the destinations of your choice is remarkable and out of this world! 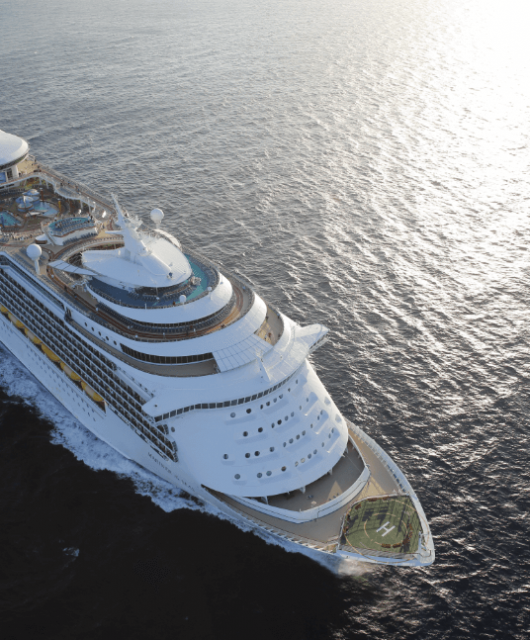 Celebrity Exclusives turn your trip into a vacation of a lifetime. 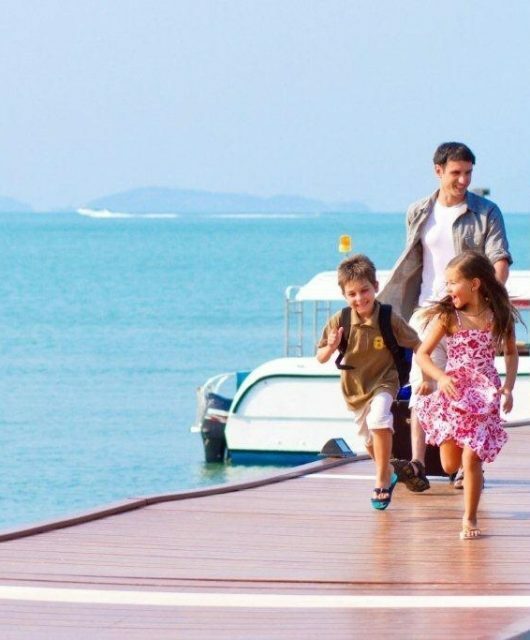 A destination concierge ensures that every experience that you enjoy on your holiday is completely in sync with the true flavour of the place. Destination immersion is taken several notches higher as the concierge designs truly intimate adventures and evenings especially for you. 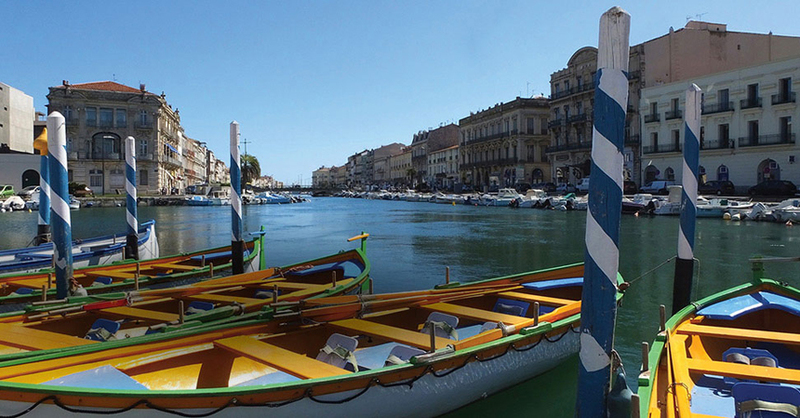 You won’t just visit Tuscany. You’ll glide with the wind in a hot air balloon above its stunning countryside as the sun melts mountain mist. 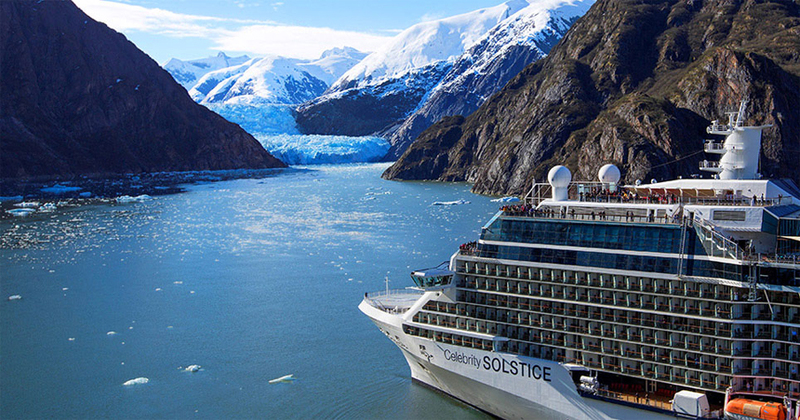 You won’t merely gaze at the extraordinary Alaskan glaciers. You can, in fact, soar, dip and circle in a classic de Havilland seaplane for a birds-eye view of their majestic grandeur. 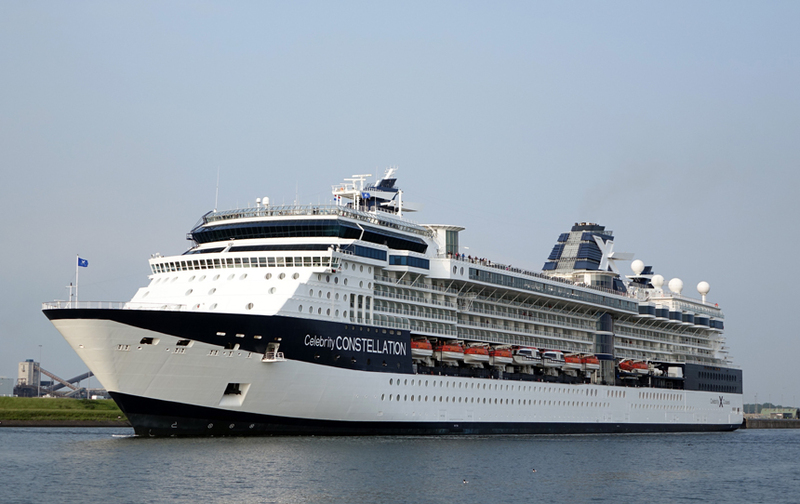 Witness a world full of glamour and be treated like a true VIP as you walk onboard Celebrity Cruises. Apart from the fun-filled excitement of the ship, you always have intuitive staff present at your disposal at every minute. The crew is quick to remember your preferences and keep a keen eye on your every whim and fancy. With the highest levels of hospitality, expect a cold towel as you return from your sunny offshore excursions or the exquisite drink of your choice waiting for you at your favourite spot on the ship as you sail close to the magnificent Hubbard Glacier! 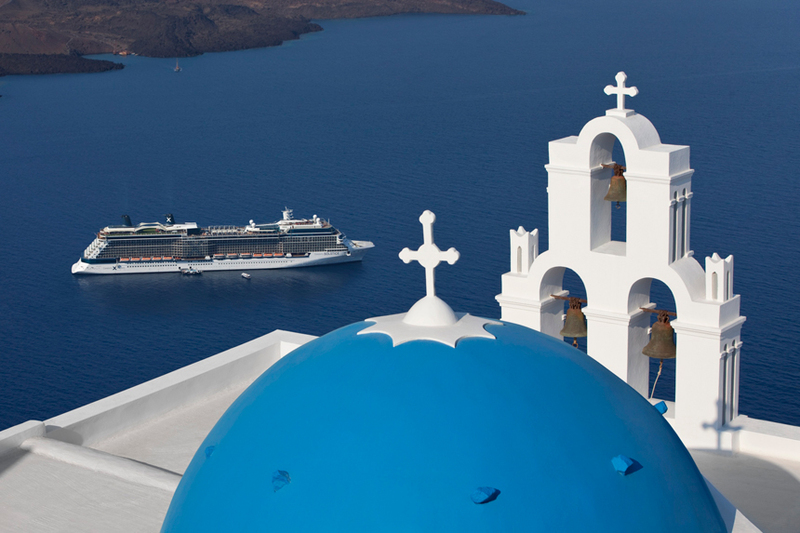 With Celebrity Cruises, you won’t just be left awe-struck at all the beautiful landscapes and rustic villages you visit on your holiday, you’ll also be truly mesmerized with your journey to those bucket-list destinations! Someone famous once said, “It’s not about the destination but about the journey itself.” That someone must have travelled on a Celebrity Cruises ship! There’s no better way to take away the boredom of travel than onboard one of Celebrity’s ships because there’s just so much to do! Win a lucky hand of Texas Hold’Em Poker, or raise the stake on the tables of Blackjack, throw away some chips at the Roulette Wheel, or grab the lever of your favourite Slot Machine. Hold on, that’s not it. Enrol yourself in the Trivia Contest or head towards the Lawn Club to play the Lawn Game. Have you still got the appetite to play more? Bingo! We’ve covered that for you. Grab the controller of Xbox 360 Kinect and play your favourite bowling, tennis, boxing, darts, and more. If you’ve had enough of gaming by now, grab a drink and head on towards the pool. Play pool volley with your friends onboard or just calm your senses lying next to the azure waters. What’s better than travelling to Provence while feasting on some exquisite European cheese and wine en route? We really can’t think of anything else. On Celebrity Cruises, modern luxury is presented with a burst of mouth-watering flavours. 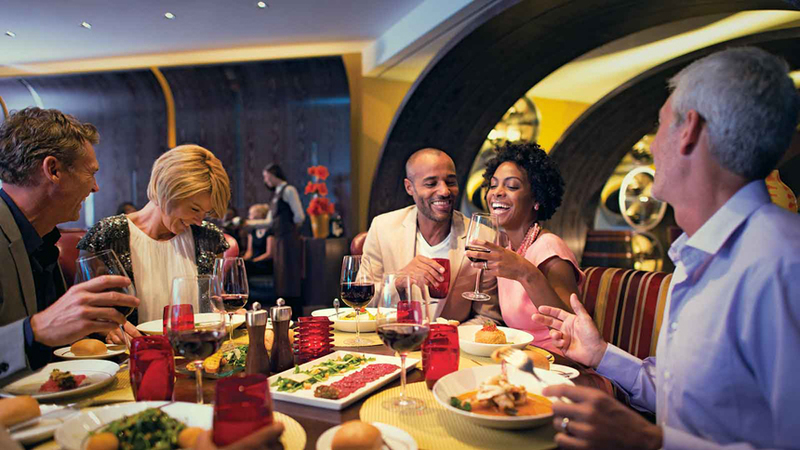 Dining with Celebrity Cruises is an experience beyond the obvious, a globally influenced blend of classic and contemporary menus created by a James Beard featured chef. You can enjoy a culinary treat at any of the casual dining spots in the Ocean view Café or Bistro on Five or there’s Specialty Dining, where each restaurant offers a unique culinary journey. What’s more… Celebrity has partnered with Bravo and its Emmy® Award-winning TV show, Top Chef, to bring you a tantalizing experience onboard. Quickfire Challenges toss you into the spotlight—if you dare—and Top Chef Night in the main restaurant treats you to dishes conceived by popular cheftestants from the show. You’ll be in foodie heaven from appetizer to dessert. As you prepare for an adventure of a lifetime in Juneau or get set to marvel at picturesque Santorini, refresh and reinvigorate at Celebrity’s Spa and Fitness facilities. Follow the scent of aromatic oils, the irresistible beat of a dance class or the contagious energy of a lively gym. 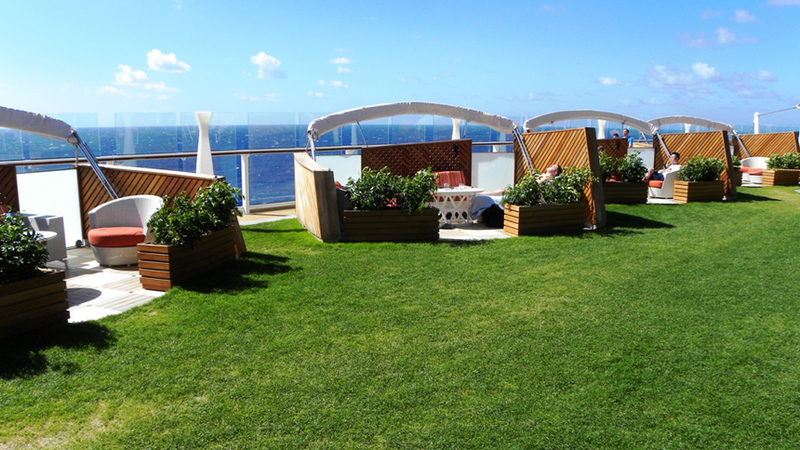 It all leads to Canyon Ranch SpaClub, an invigorating onboard experience that makes your whole vacation even better! Enjoy legendary services and fun activities, or simply unwind in the tranquil SpaClub Persian Garden, where you’ll be soothed by billows of steam and tropical rain showers. It’s the perfect way to unwind for the busy schedule you were leading before you set off for your holiday and the ideal way to perk up for your Alaskan or European adventure! What are you waiting for?